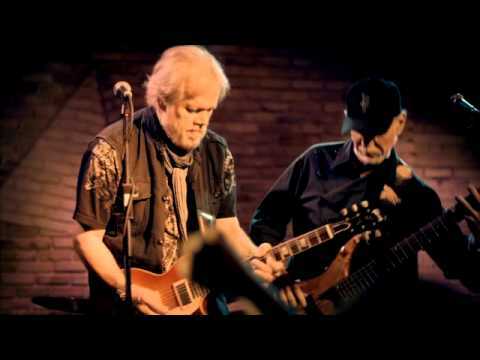 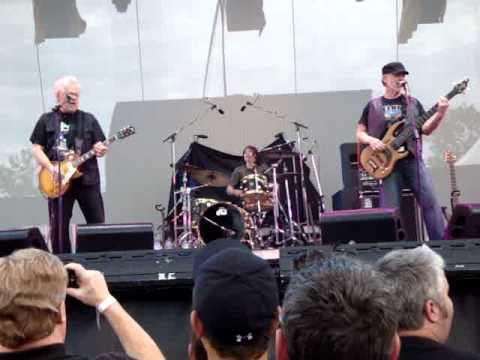 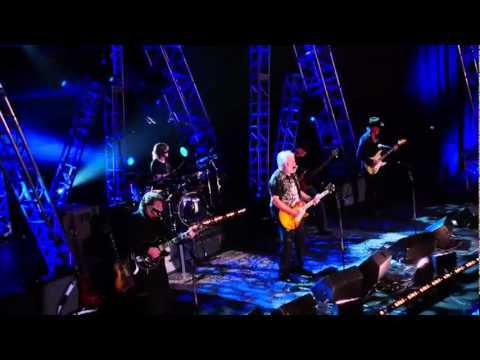 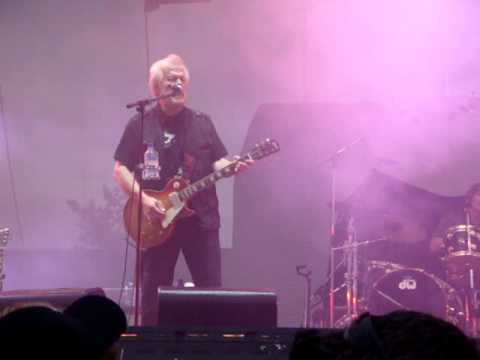 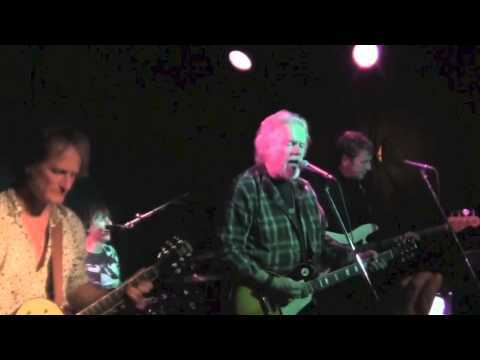 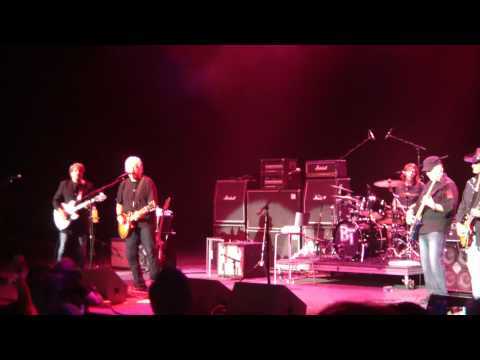 Randy Bachman performs the Bachman Tuner Overdrive hit, even though C.F. 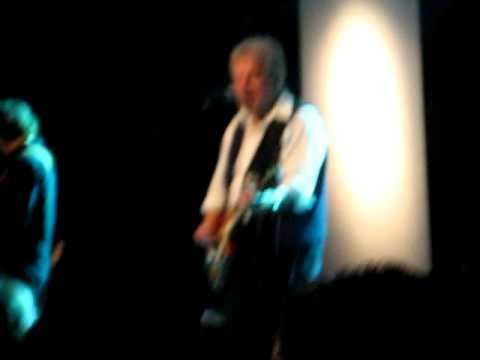 Turner sang the original. 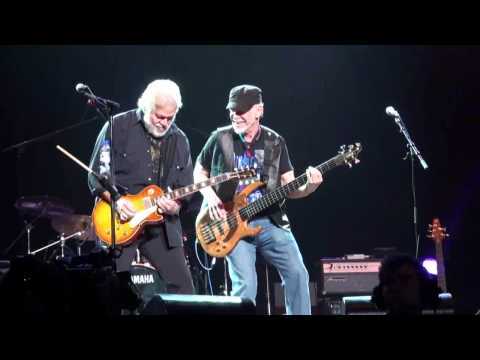 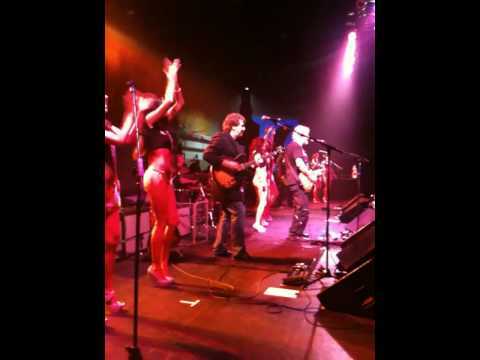 Bachman & Turner playing "Roll On Down The Highway" Recorded Live in Charlottetown, Prince Edward Island on July 3, 2010.